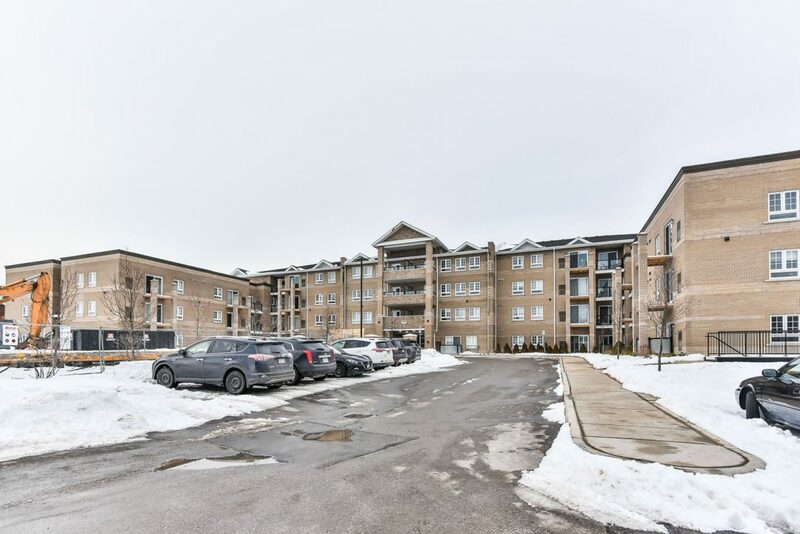 481 Rupert Avenue, Suite 2111, Stouffville – New Low Rise Community In The Heart Of Stouffville. Steps From Main Street, Shopping, Schools All All Services. State Of The Art Amenities Incl. Indoor Pool, Party Room & Games/Media Room. Birch Model – 740 Sq. Ft. Ground Floor 1 Bedroom + Den With Walkout To Patio. Photo’s Displayed Are Of Available Model Suites. Rental Fee For Cooling & Heating Is $90 + Hst.